This sailing leg from Amsterdam to Vlissingen lets us see many beautiful places, picturesque villages and ancient castles of the Dutch coast. By fine weather we’ll visit several small historical towns, each of which is unique and interesting in its own way. 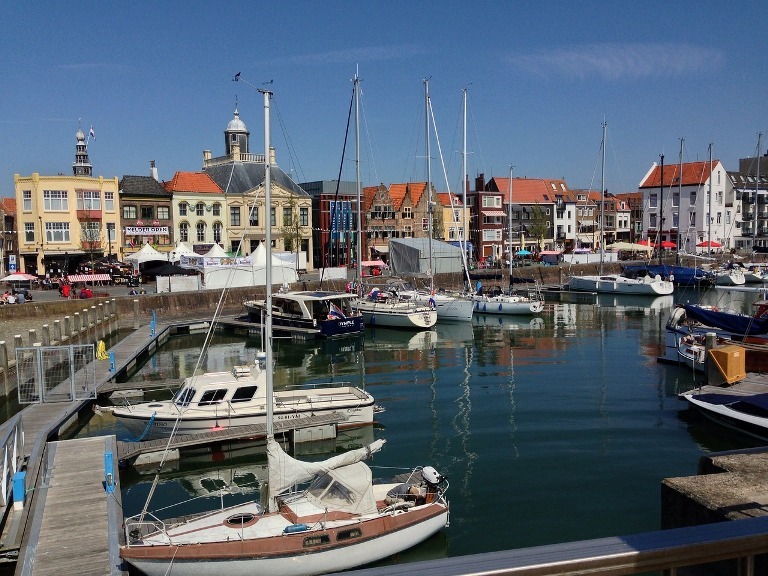 Port of arrival - Vlissingen - is a modern city that also preserved ancient buildings and monuments. It is an industrial, fishing and commercial center, the third largest port in the Netherlands, the naval base of the country and a famous seaside resort.